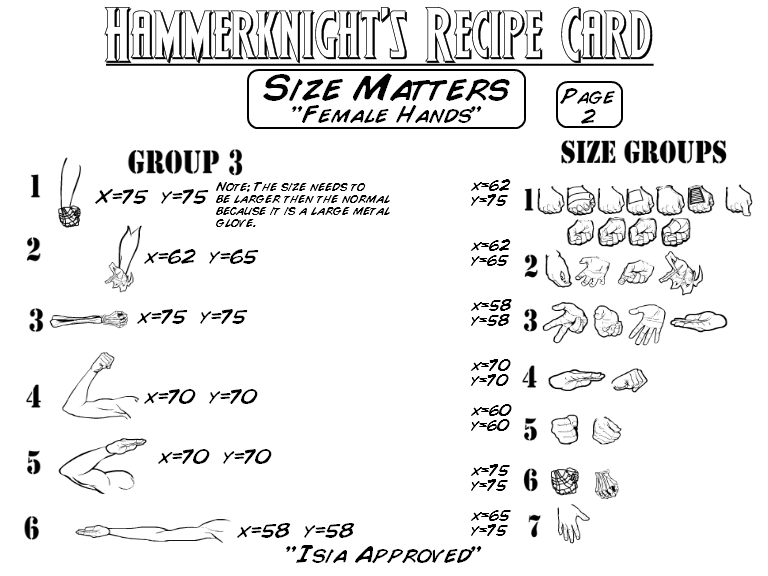 Many thanks to Hammerknight for these two great guides on how to properly position and scale the existing hands and feet for the female template. Good stuff as always! I am definitely thankful for HK on this Thanksgiving, and for all of you who are willing to share your creativity, humor, and time to help make this such a fun and entertaining site. Happy Thanksgiving to everyone from Isia and me. Happy Thanksgiving, everybody. HK, this is great! Would you consider doing a similar chart for feet? I’ll have feet next week.